Under Construction. NEW CONSTRUCTION. UPGRADES INCLUDED!! 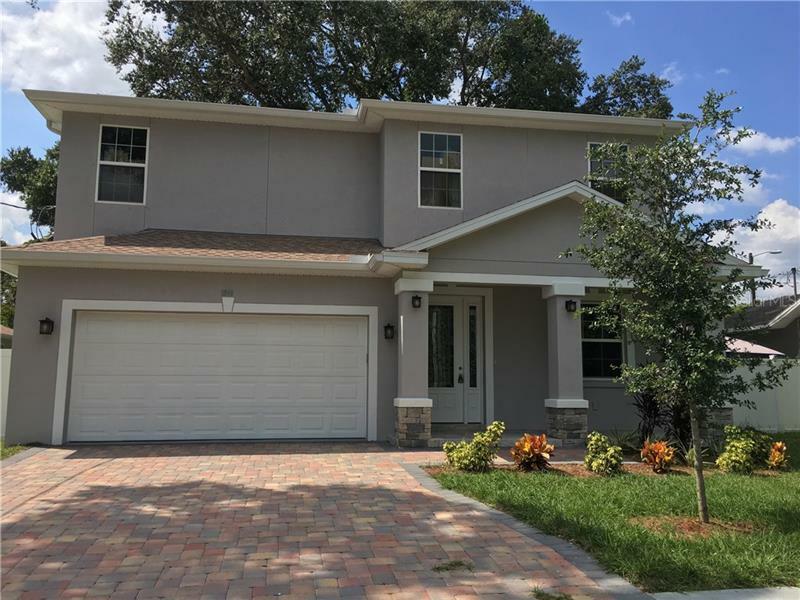 Open concept home features 4 bedrooms, 2.5 baths high ceilings, high doors, crown molding and more. Modern kitchen features include quartz countertops, 42 in kitchen cabinets, kitchen island, backsplash and plenty of soft touch cabinets. Tray ceilings in living room. Beautiful tile floors thru out first floor. Master bath features include shower with separate Jacuzzi tub, vanity with dual sinks. Master bedroom features tray ceilings and his and hers walk-closets. Plenty of parking for you and your guest with the two car garage. Enjoy relaxing on your covered back patio over looking your fenced in back yard. Conveniently located to Restaurants, Shopping, Sports Venues, Entertainment, MacDill AF Base, Airports and more. This is a MUST SEE!! !